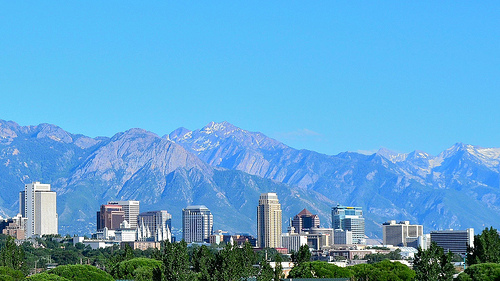 Enjoy a fare to Salt Lake City. Depending on dates and routing, fares may be a few dollars more or less. 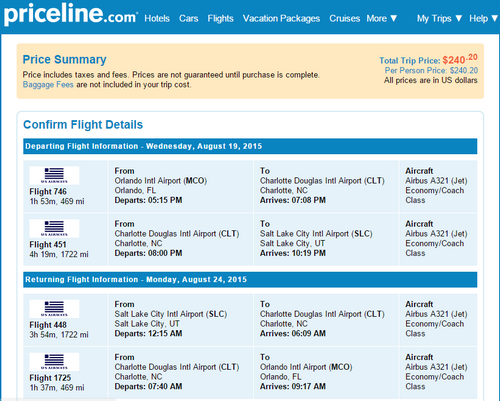 Valid for travel from August 25th – February, 2016. Must purchase at least 21 days in advance of departure.